Created in the best traditions with adorable milling pattern, our Athens Front Door demonstrates personal chic and style to underline your luxurious apartments. 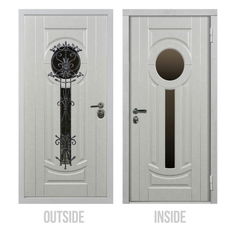 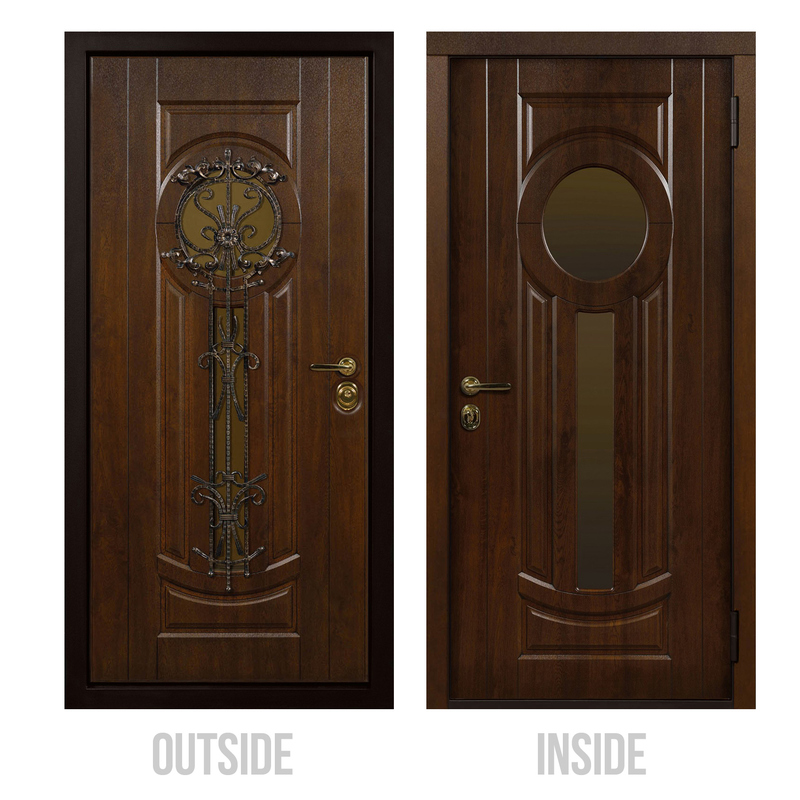 Decorated with wrought iron bars for inviting and elegant appearance this Entry Door is a perfect solution, made from the high-quality materials, such as steel and waterproof MDF, and features 6 layers to protect your house from temperature effects and noise. A class security system of the Athens Door is equipped with hardened steel and steel plate installed in the locking area.